Tonight! 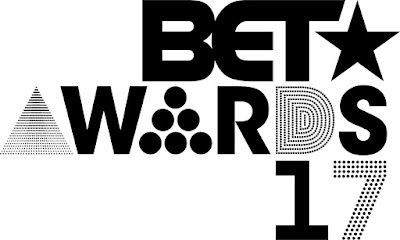 Tune In For 2017 BET Awards at 8PM on BET Network ~ Phresh Hott New! Tonight! 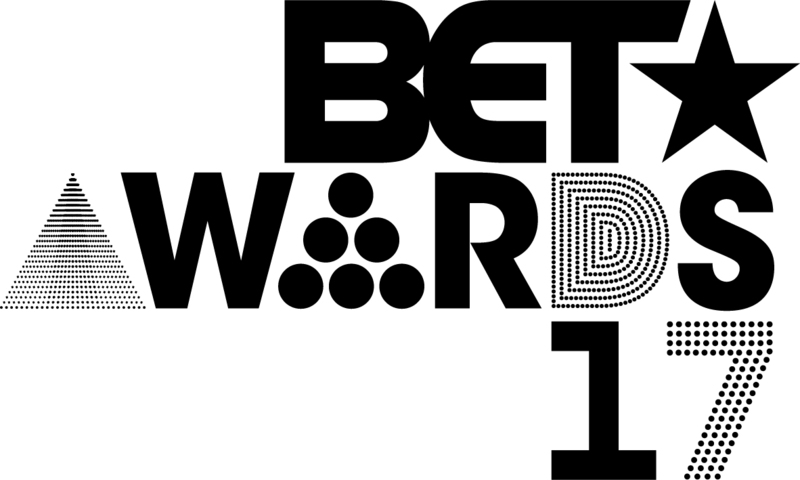 Aires the 2016 BET Awards hosted by Leslie Jones, which includes musical guests such as Bruno Mars, Future, Migos, Tamar Braxton, Trey Songz, and many more. Beyoncé leads the nominations with 7, followed by Bruno Mars with 5. From the Microsoft Theater in L.A.
Migos featuring Lil Uzi Vert – "Bad and Boujee"
Solange – "Cranes in the Sky"
Rae Sremmurd featuring Gucci Mane – "Black Beatles"
Fantasia – "Sleeping with the One I Love"
Mary J. Blige – "Thick of It"
Syd – "All About Me"
Yuna featuring Usher - "Crush"
Beyoncé featuring Kendrick Lamar – "Freedom"
Chance the Rapper featuring 2 Chainz & Lil Wayne – "No Problem"
Chris Brown featuring Gucci Mane & Usher – "Party"
DJ Khaled featuring Beyoncé & JAY Z – "Shining"
Migos featuring Lil Uzi Vert - "Bad and Boujee"
Fantasia featuring Tye Tribbett – "I Made It"
Kirk Franklin featuring Sarah Reeves, Tasha Cobbs & Tamela Mann – "My World Needs You"
Lecrae – "Can't Stop Me Now (Destination)"